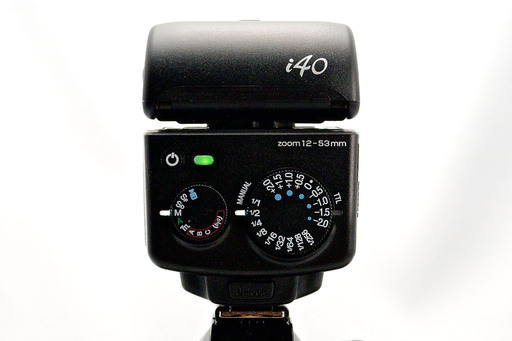 After posting my review of the excellent Nissin i40 flash on c't Digital Photography, and talking about it on this week's podcast, I still have a few pictures leftover. So I thought I'd put together this brief visual tour for you. 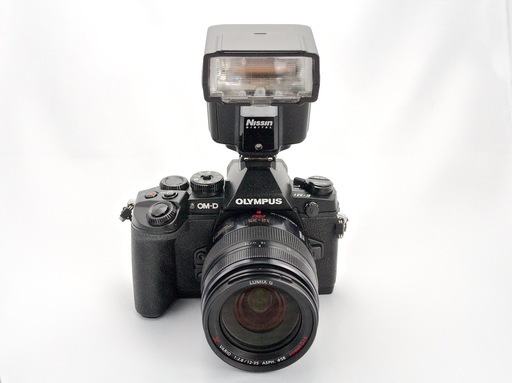 This size of the flash seems to be a perfect match for many Micro Four Thirds bodies, such as the Olympus OM-D E-M1. The flash is controlled by the Mode dial on the left, and Power dial on the right. So easy! Go to 16mm focal length coverage with the diffuser and bounce away with the built-in card. 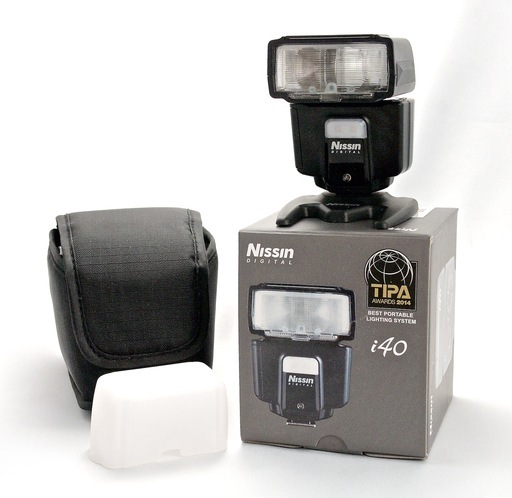 Kit includes flash, case, stand, and diffuser cap to soften shadows. The Nissin i40 Compact Flash for Four Thirds Cameras is available for $269. 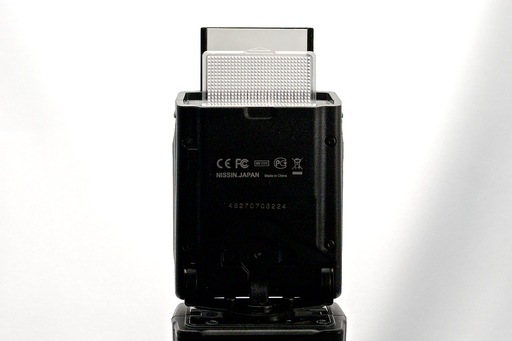 The Nissin i40 flash has a high Nimbleosity Rating. What does that mean? You can learn about Nimbleosity and more by visiting TheNimblePhotographer.com.